Haverford, PA: Ishikawa & Foos Publishing Co, 1961. Near Fine. 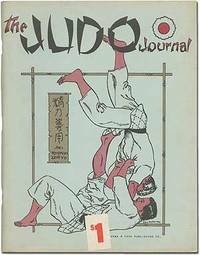 First edition (the inaugural issue of this Judo magazine). Quarto. 98pp. Stapled wrappers with price label affixed to front wrap. About fine with a touch of toning at the edges. 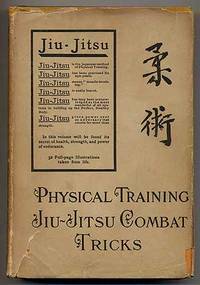 The text profusely illustrated with photographs from competitions in Japan and the U.S., diagrams of positions and moves, etc. Included is a printed letter dated August 31, 1960 from a man who visited a Judo school in Brazil which "was predicated on the 'Gracie' method which had its inception in Rio about 30 years ago. ... Most of the techniques seemed to point in the direction of causing the opponent to quit in the grappling situation." 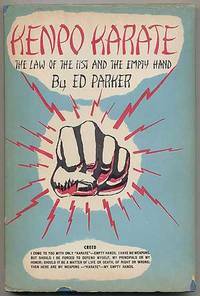 An early reference to what is now one of the most influential and important disciplines found in mixed martial arts. Rare. OCLC located no copies.